At the confluence of the Gomti and Sarju rivers, is situated a beautiful city called Bageshwar. It is also the administrative headquarters of the Bageshwar district in the Indian state, Uttarakhand. Over the years, this city has become extremely popular among visitors for the Bagnath Temple as well as Uttaraini, an annual fair held in the month of January. 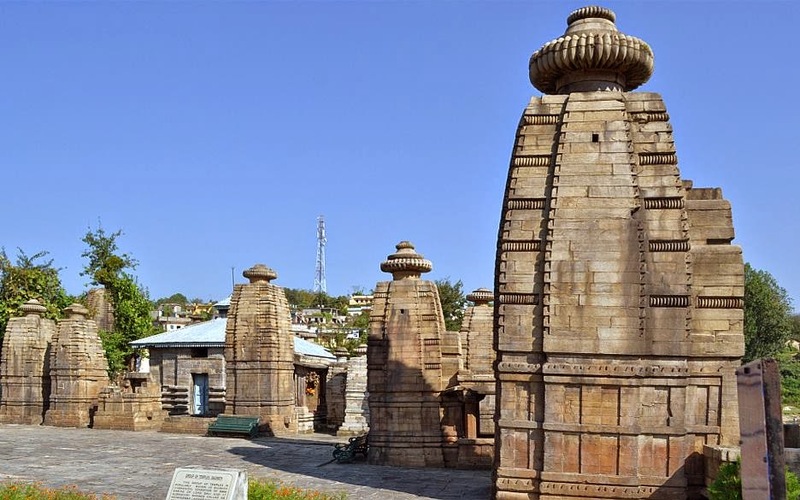 The city got its name from the Bagnath Temple, which is an ancient temple dedicated to Lord Shiva. A holiday package India travel portal’s offer on Bageshwar region would help tourists in visiting its popular attractions. 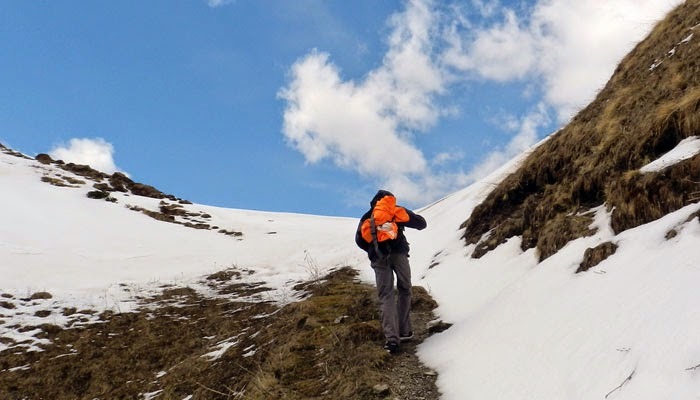 Adventure lovers would also be delighted to visit this region as the Sunderdunga, Pindari and Kafni glaciers are located nearby. They are considered to be the ideal locations for enjoying trekking and a few other adventure sports. Tourists can also visit the Chandika and Shri Haru temples while touring the region. Gauri Udiyar is another sacred place located at a distance of about 8 kilometres from Bageshwar. The holiday packages of Bageshwar also include a tour of Vijaypur and Kanda, the two very important places that offer a panoramic view of the surrounding mountains. Other places worth visiting near the city include Binsar, Kausani and Chaukori. The festivals celebrated in this region can also be enjoyed by tourists if their travel dates coincide with such occasions. The holiday packages in India offered by travel portals to Bageshwar can also enable travellers to be a part of the festivities. Both international as well as domestic tourists travelling by air can reach this city from the international airport located in Delhi with the help of flights to Pantnagar Airport. Nearest railway station for people travelling by trains is Kathgodam. From the airport or railway station, they can either take a bus or hire a private vehicle or taxi to reach the city of Bageshwar without any hassles.